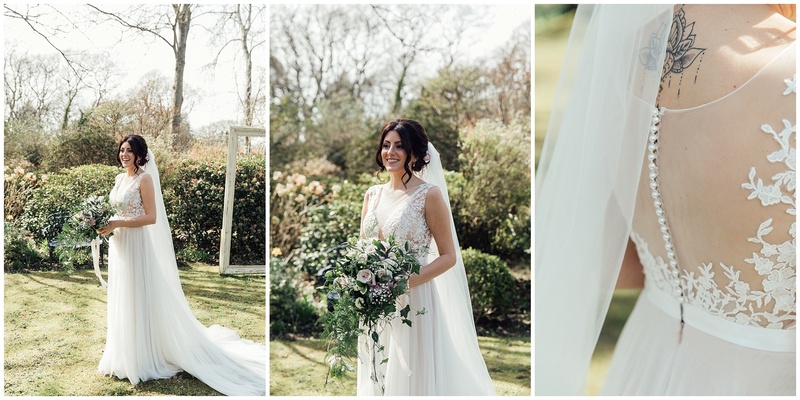 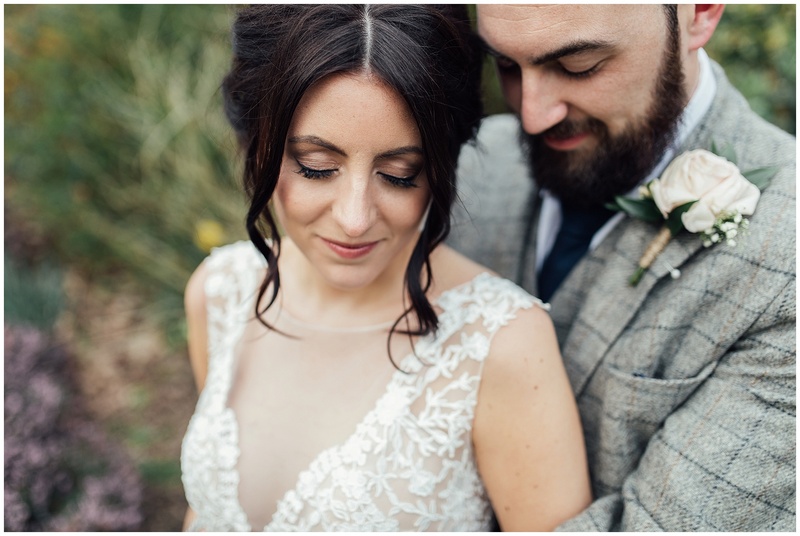 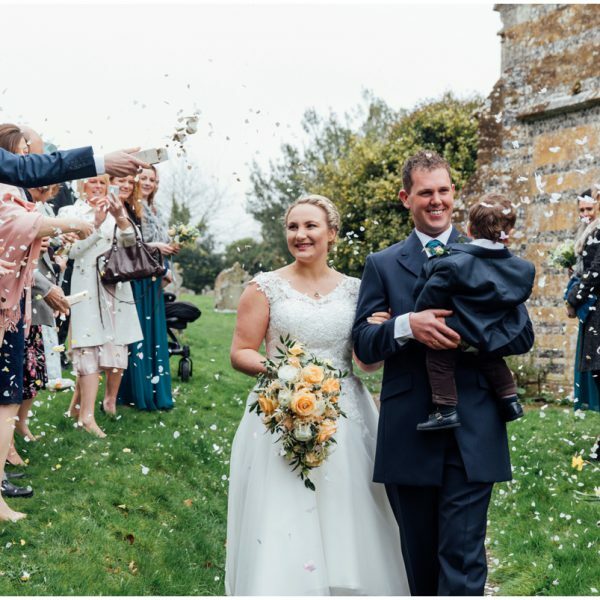 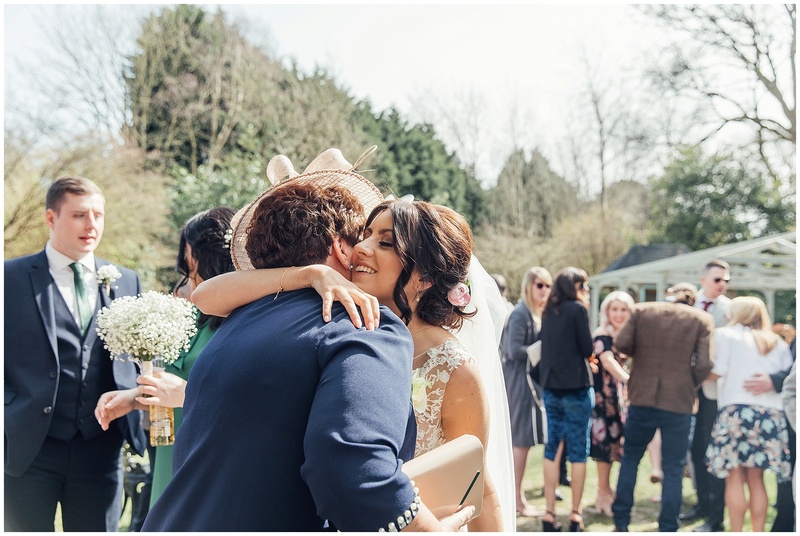 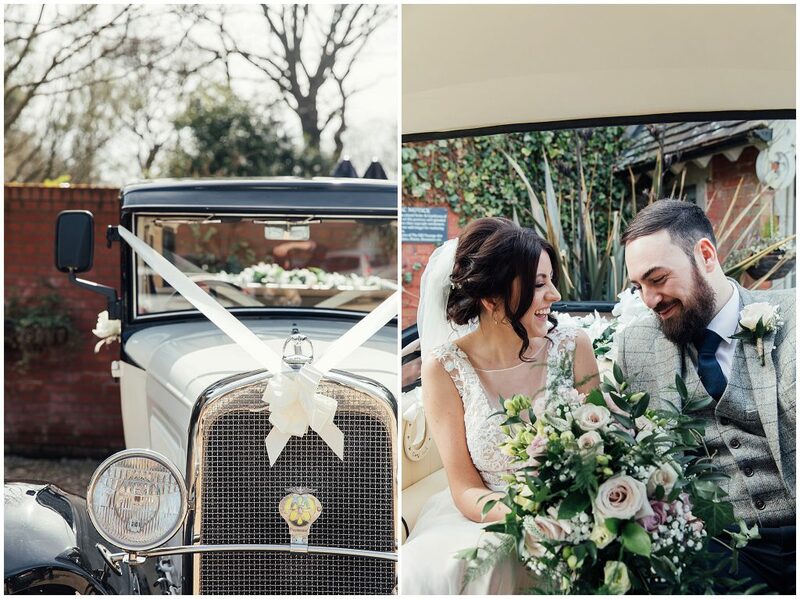 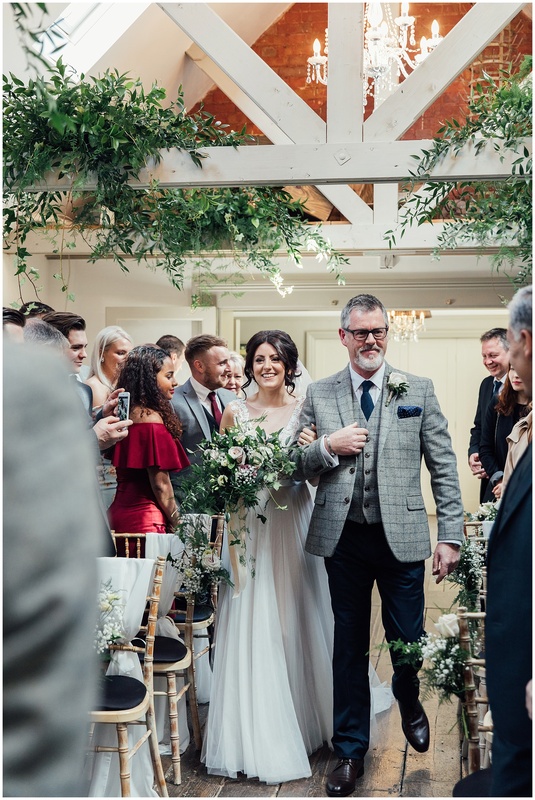 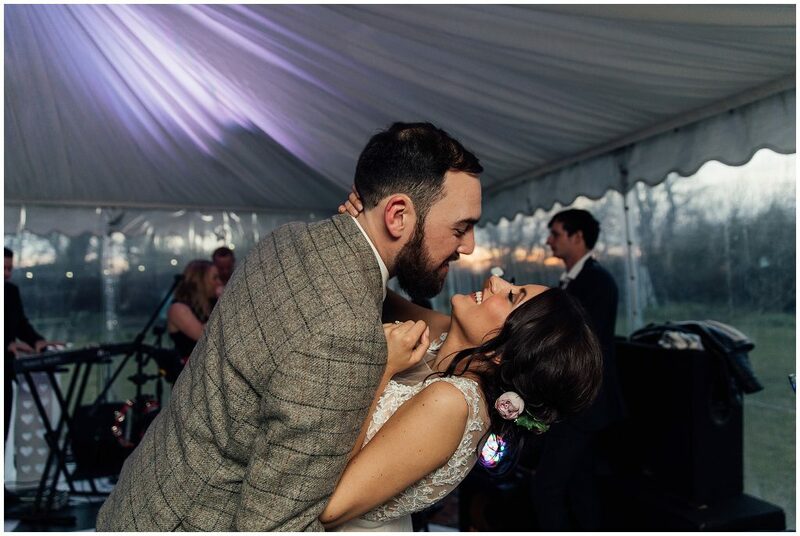 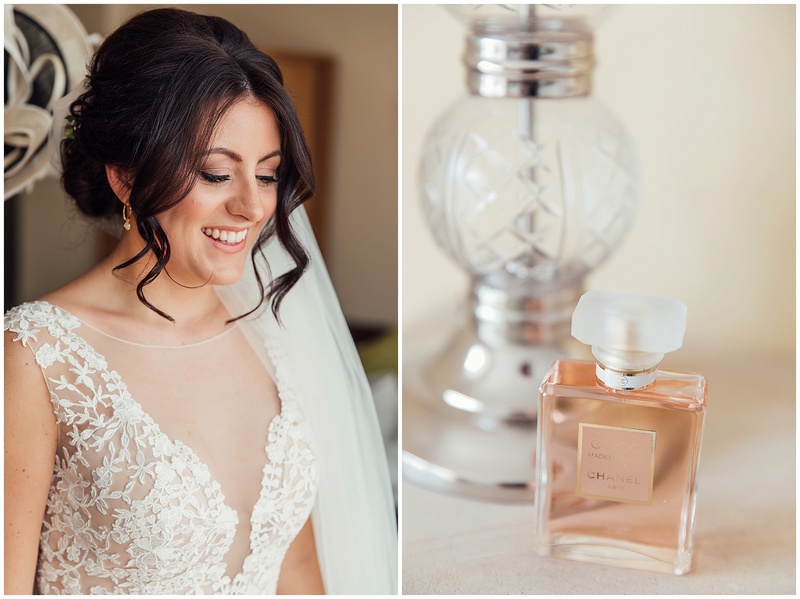 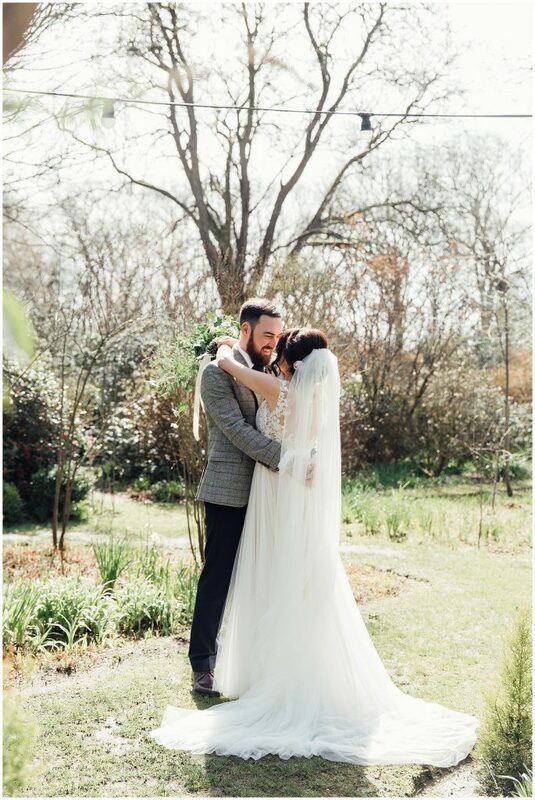 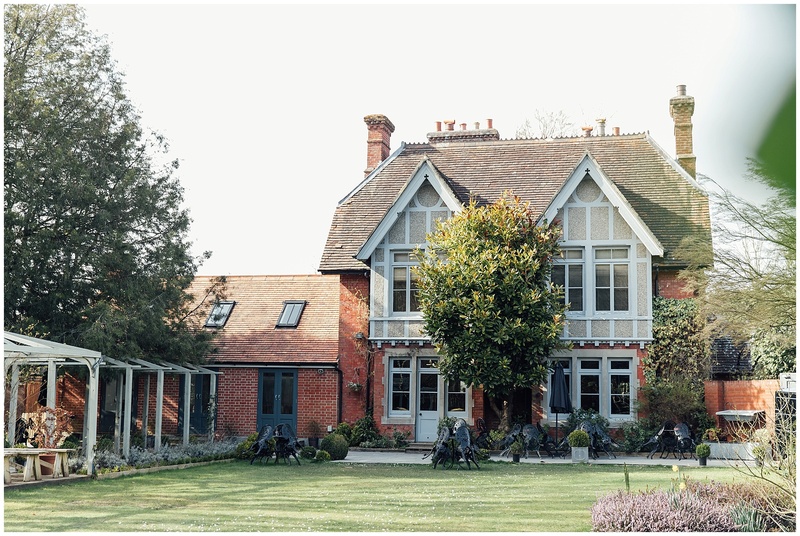 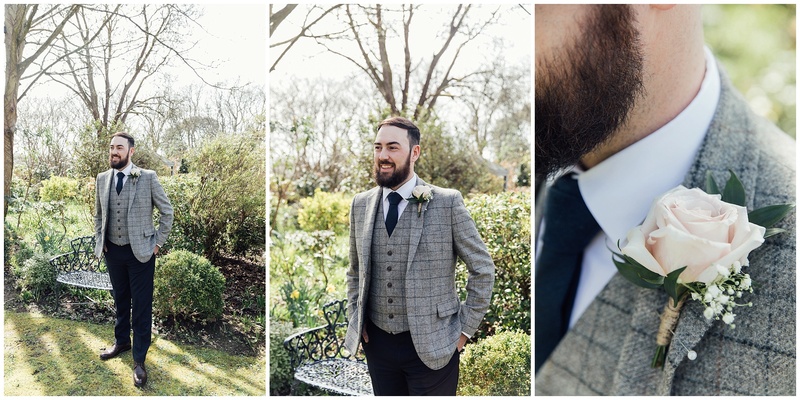 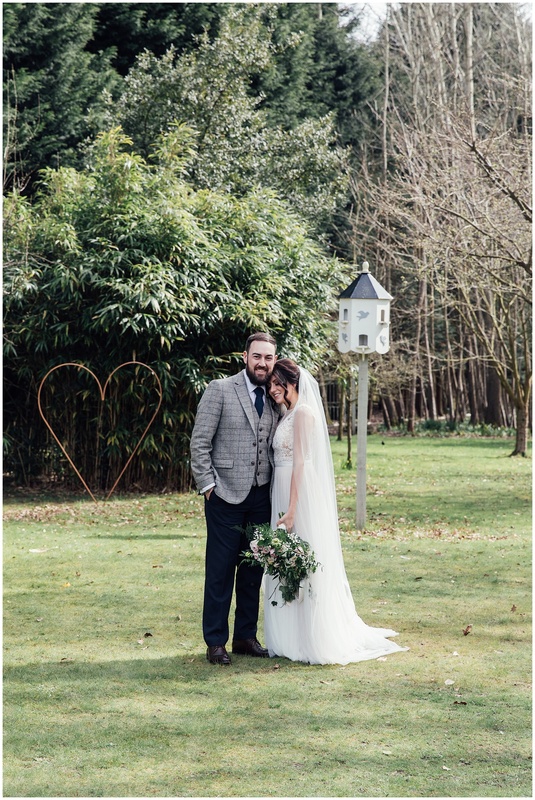 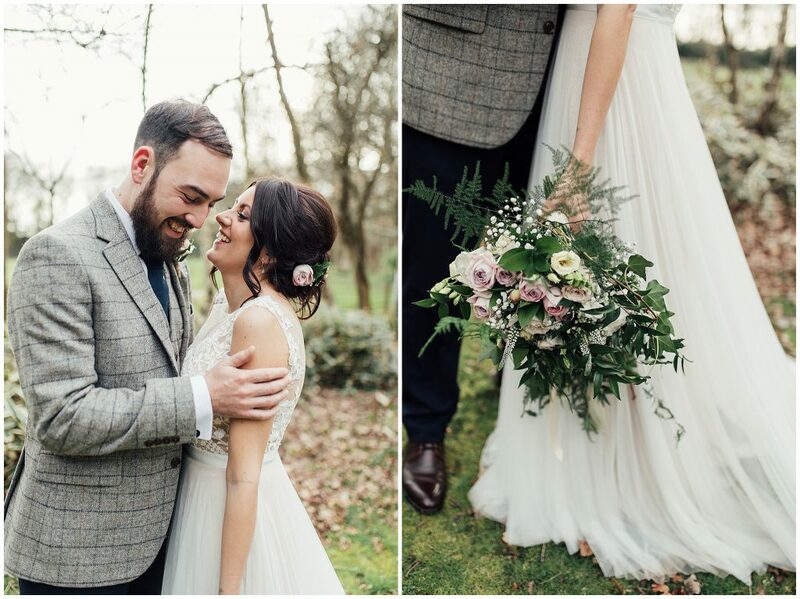 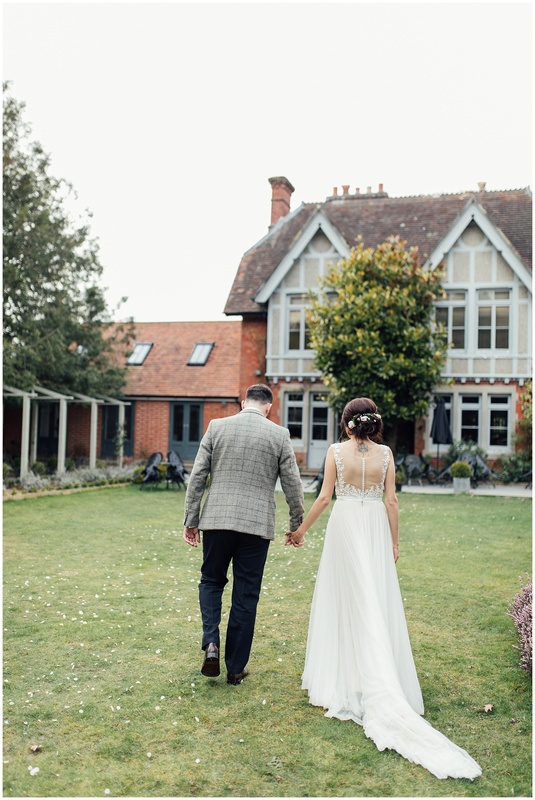 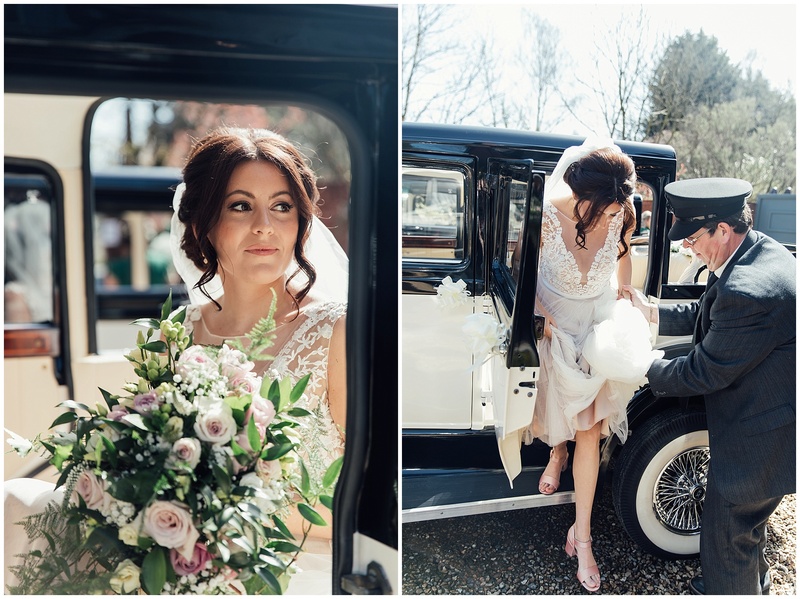 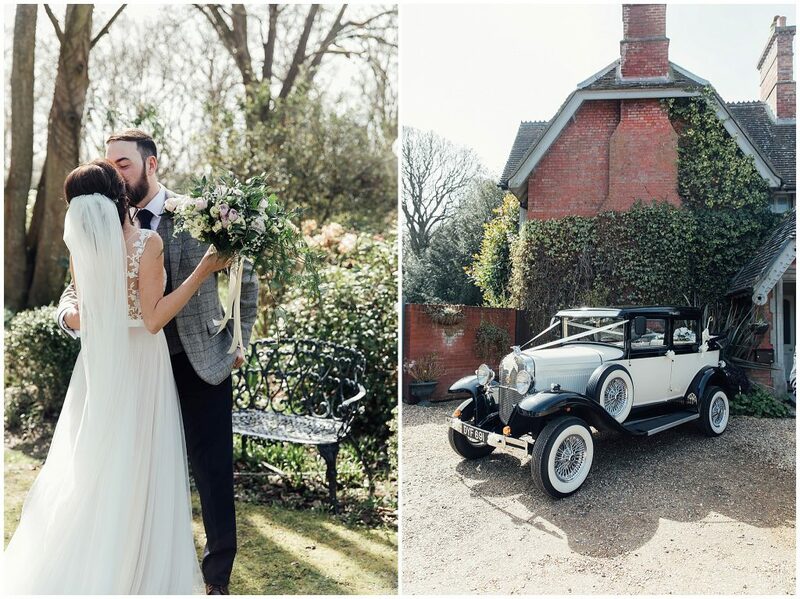 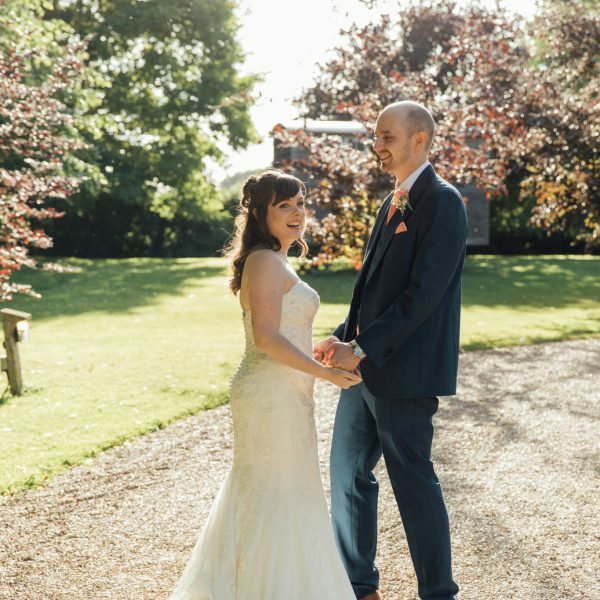 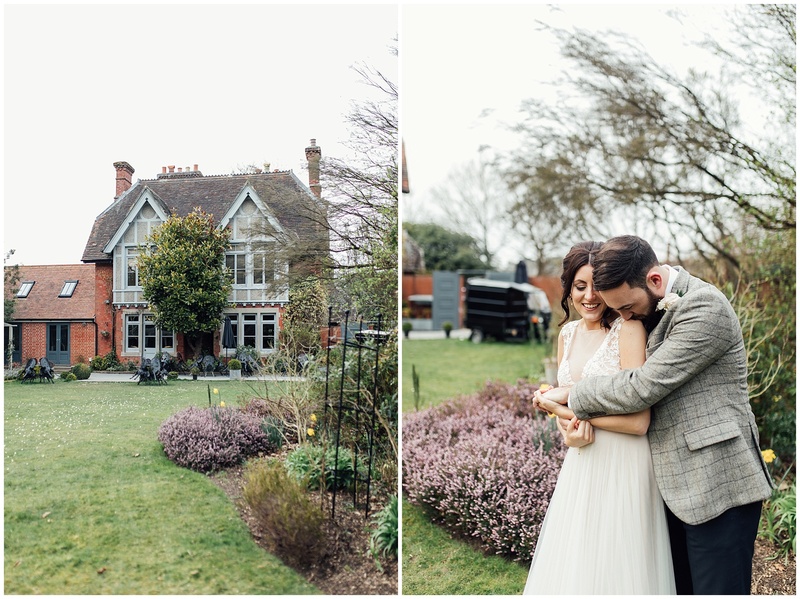 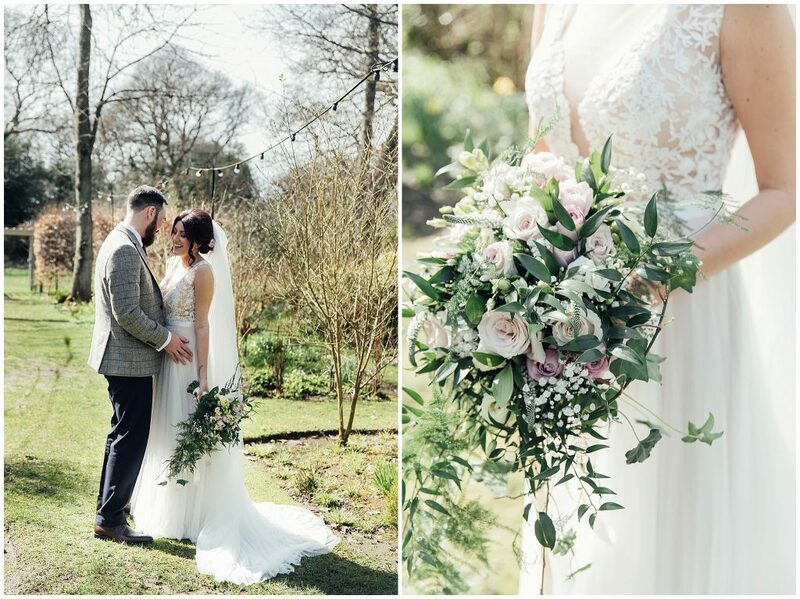 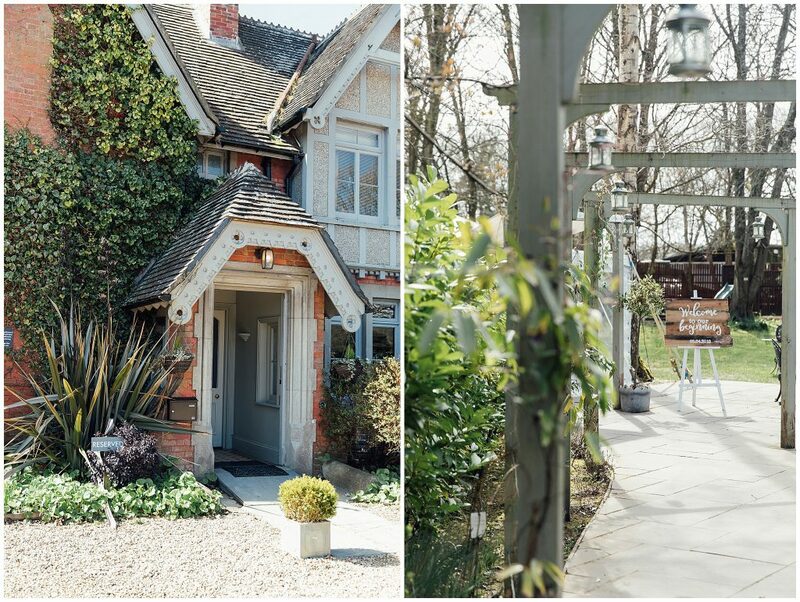 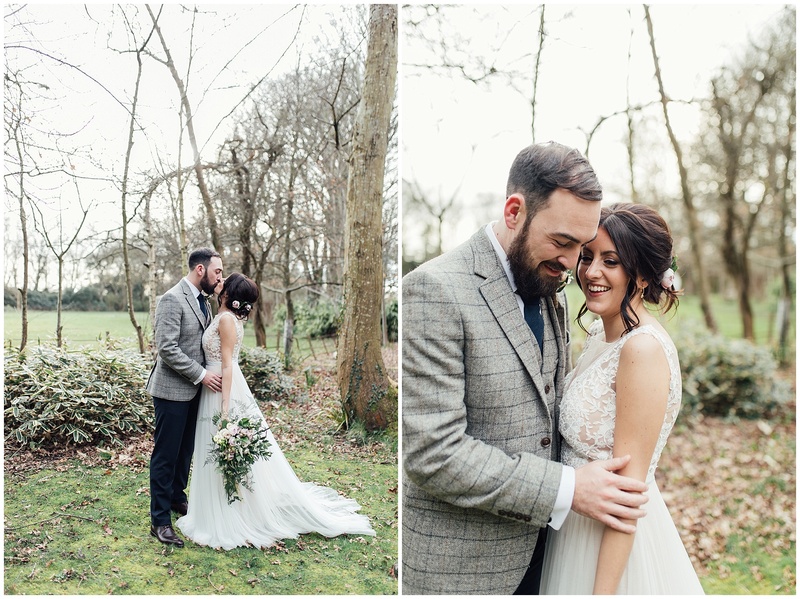 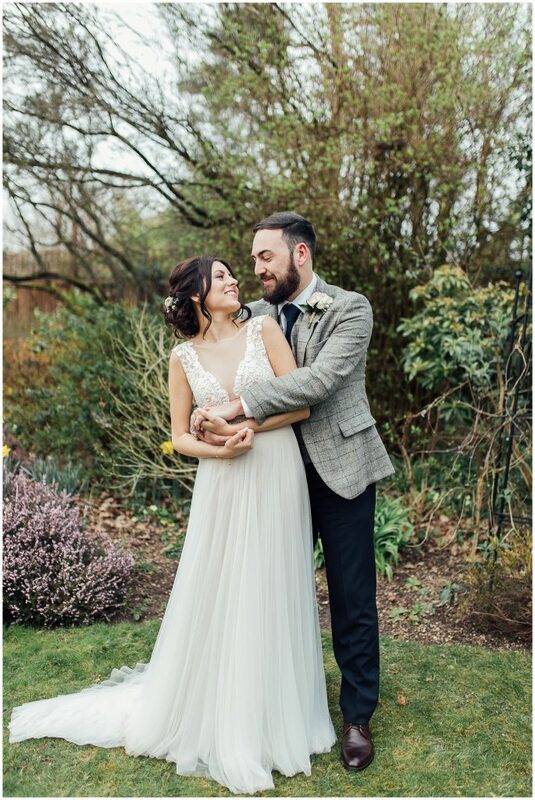 Gemma and Frank got married at The Old Vicarage in Christchurch at the start of April 2018 and defying all odds of April showers, they had the most beautiful day for their wedding celebrations. 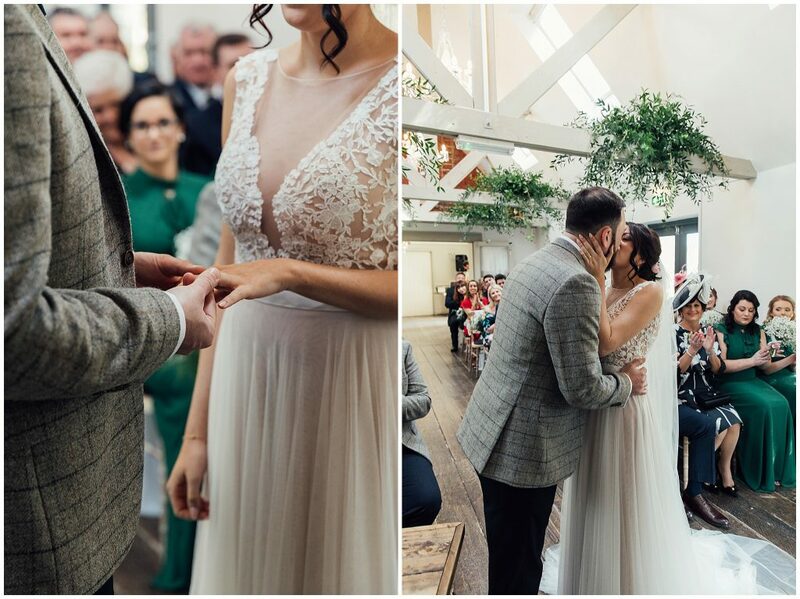 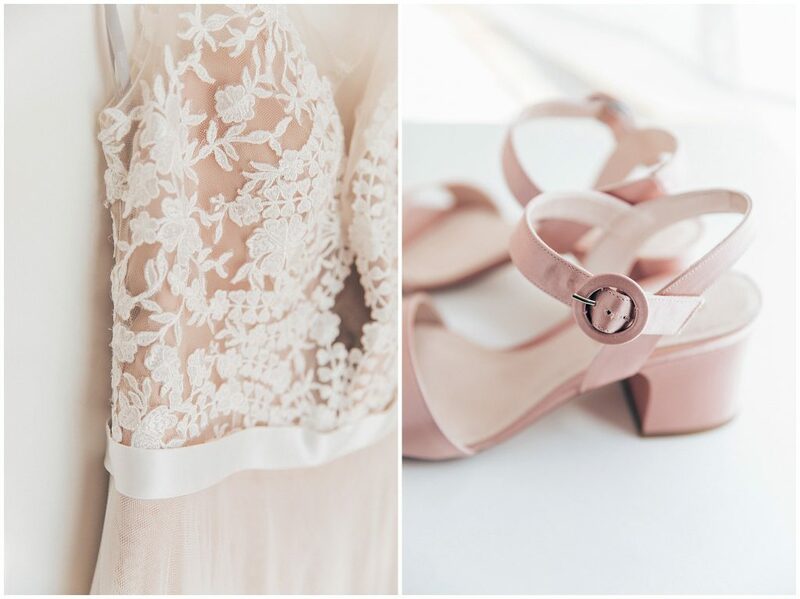 It was my first time photographing a wedding at this venue, but one I had been really looking forward to. 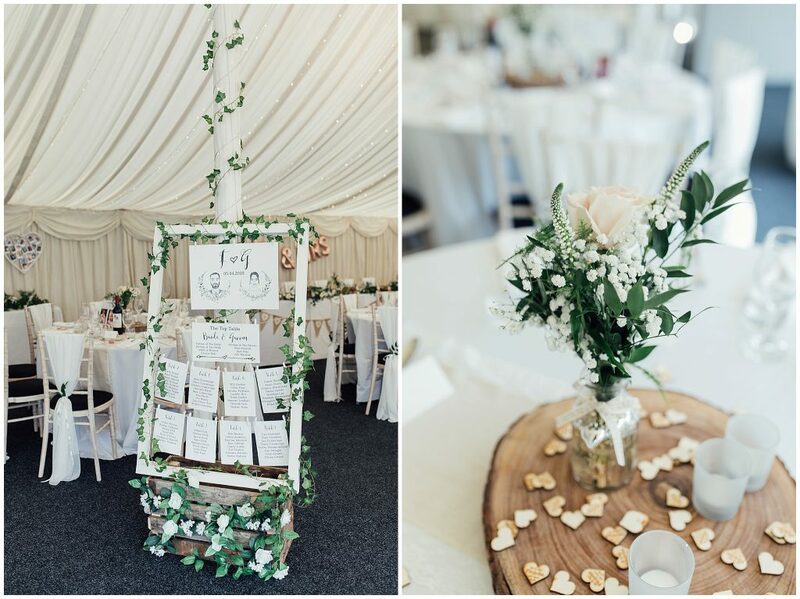 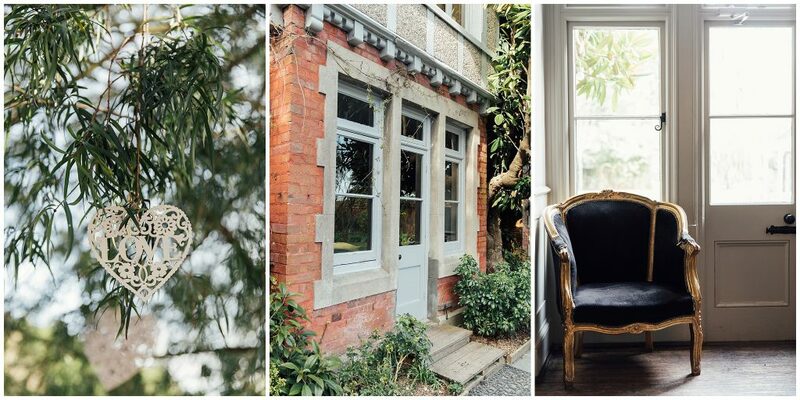 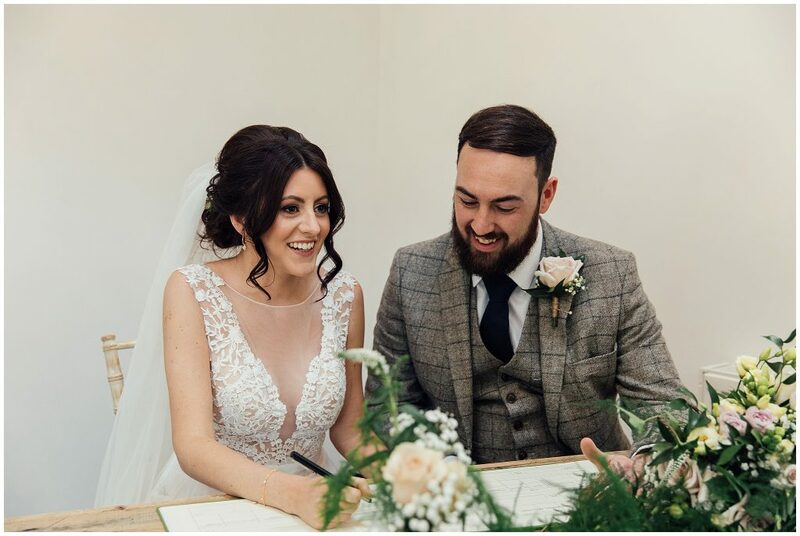 Gemma and Frank chose The Old Vicarage to host their wedding as they loved the shabby chic features in the house and how homely it felt. 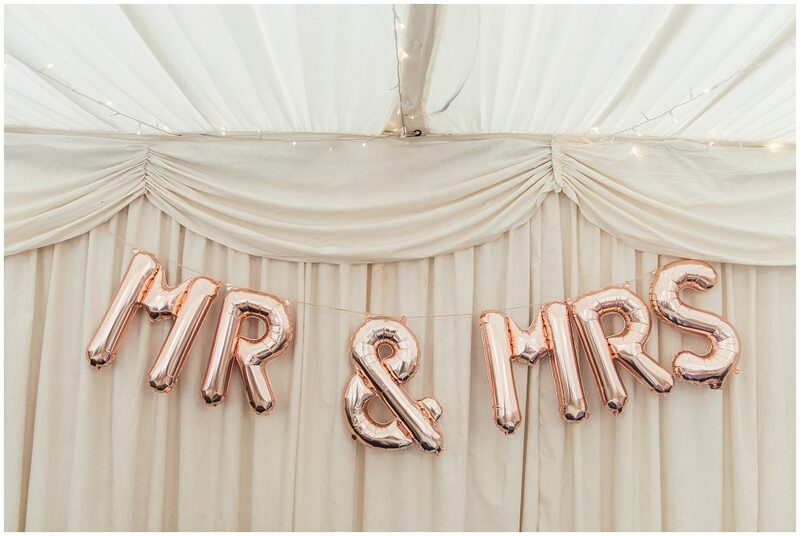 I couldn’t agree more! 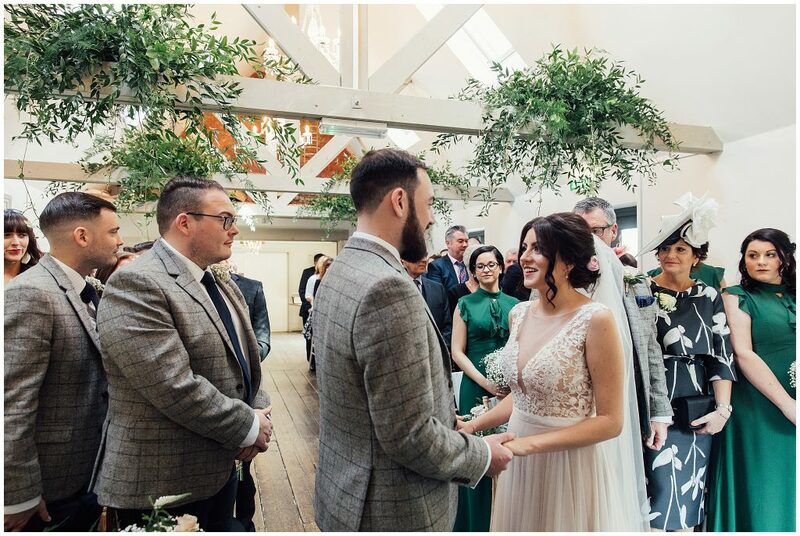 I always love the home away home feel and walking into the venue greeted by the team, was just so lovely, in addition to the feel of the venue itself. 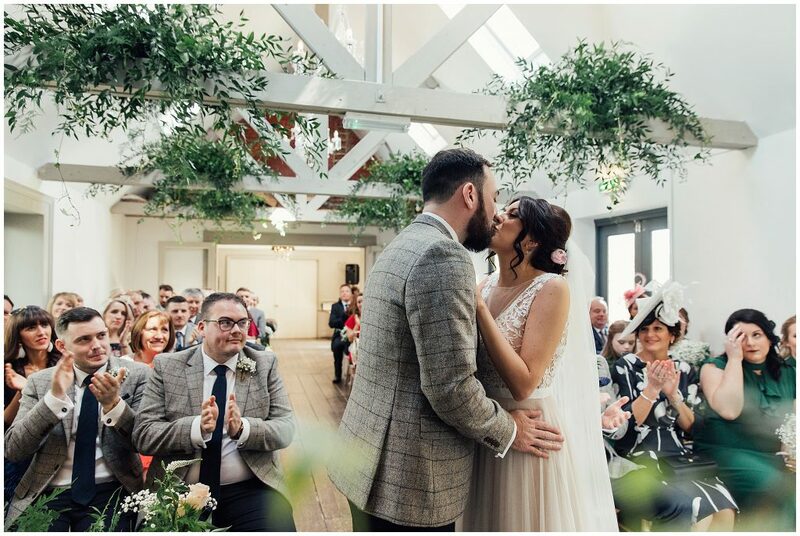 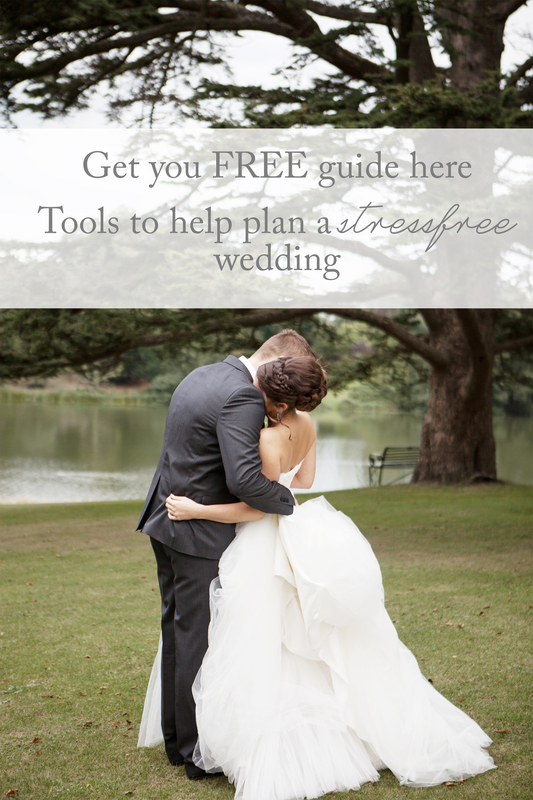 They decided that they wanted to celebrate with a small wedding and thought the venue was the perfect fit as it is more intimate and personal. 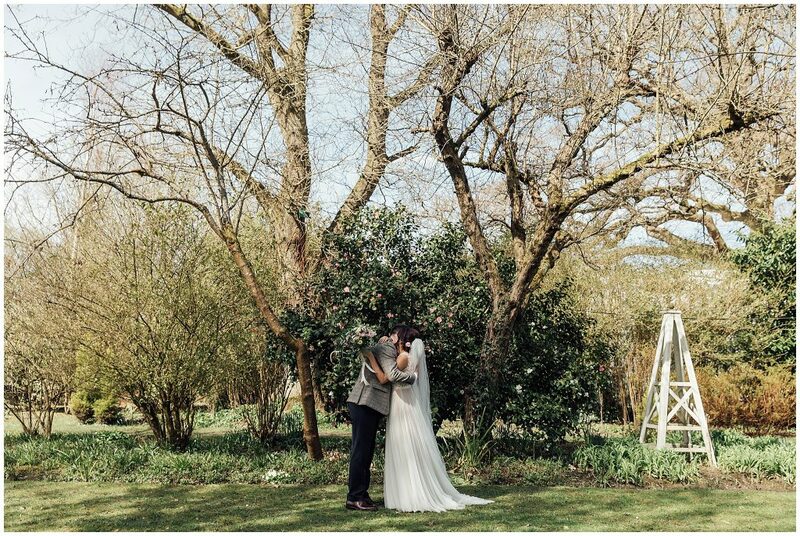 The grounds and gardens were just perfect, even at the start of the season, and there were lots of perfect backdrops for their wedding photographs. 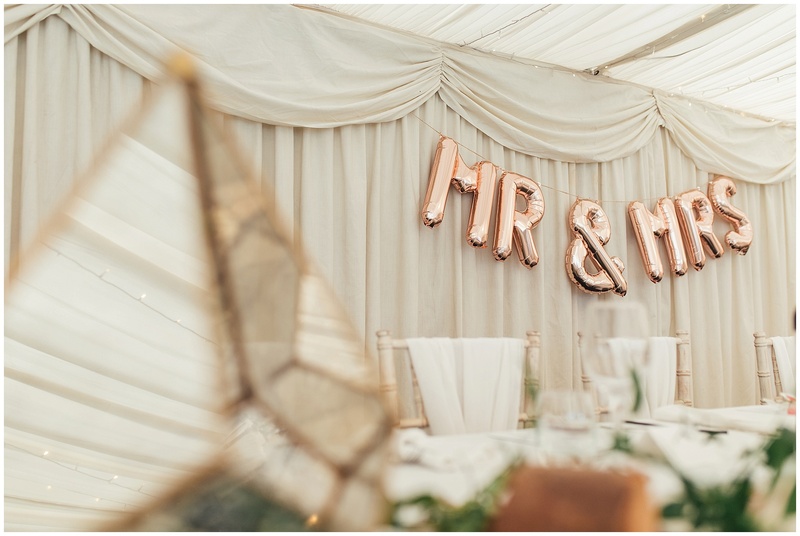 It was so lovely that they could add their own personal touches. 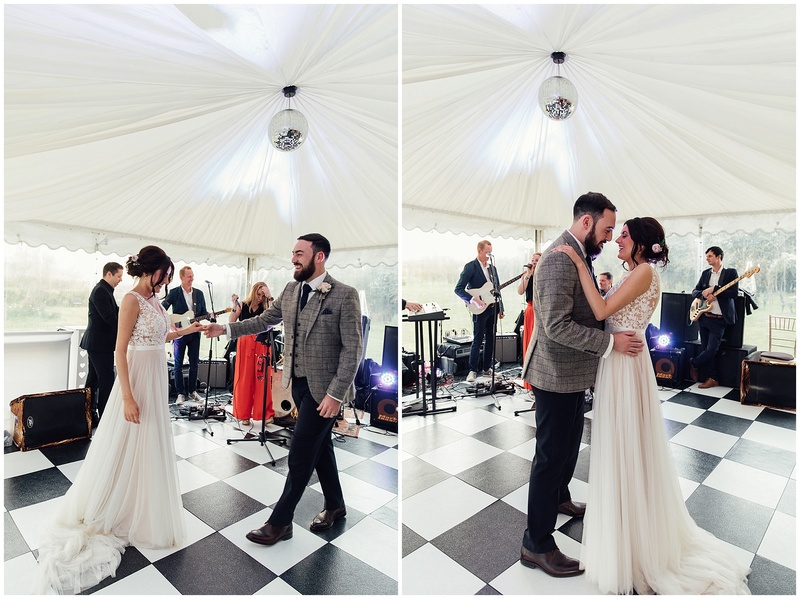 Happiness, lots of love and laughter was how Gemma and Frank described the vision for their wedding day, and it was so much more than that. 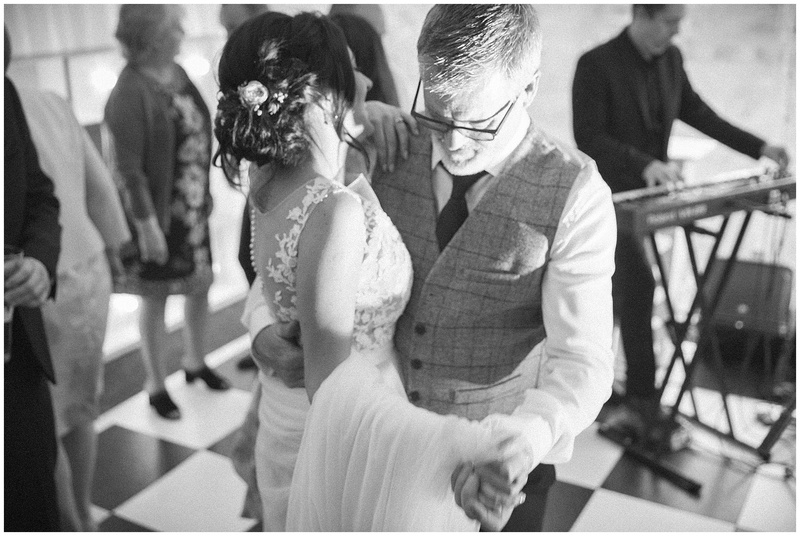 Having the most important people to them all in one place, it was so so lovely to document. 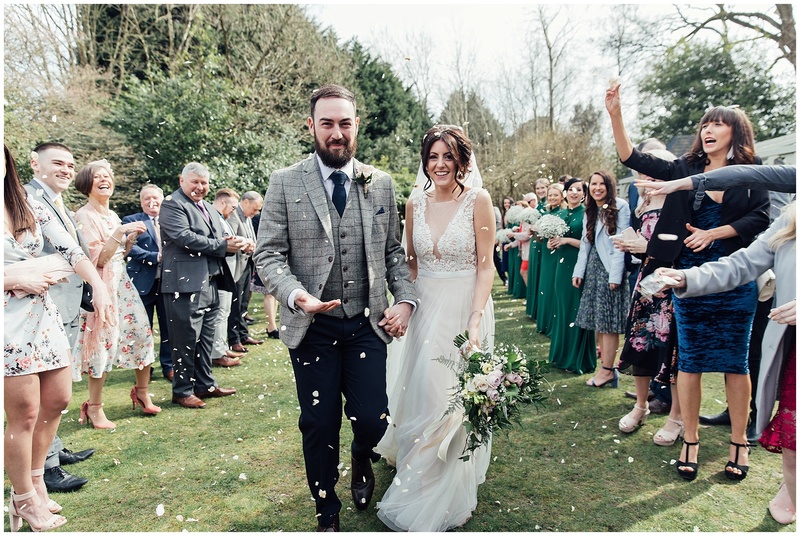 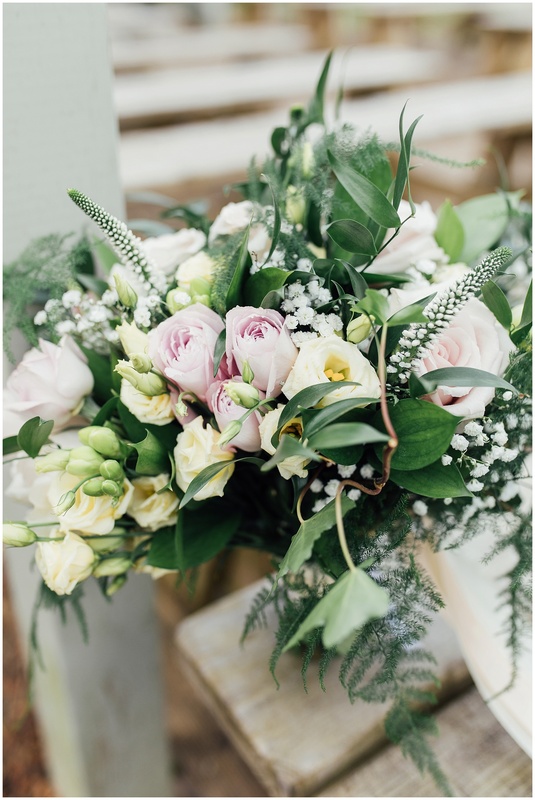 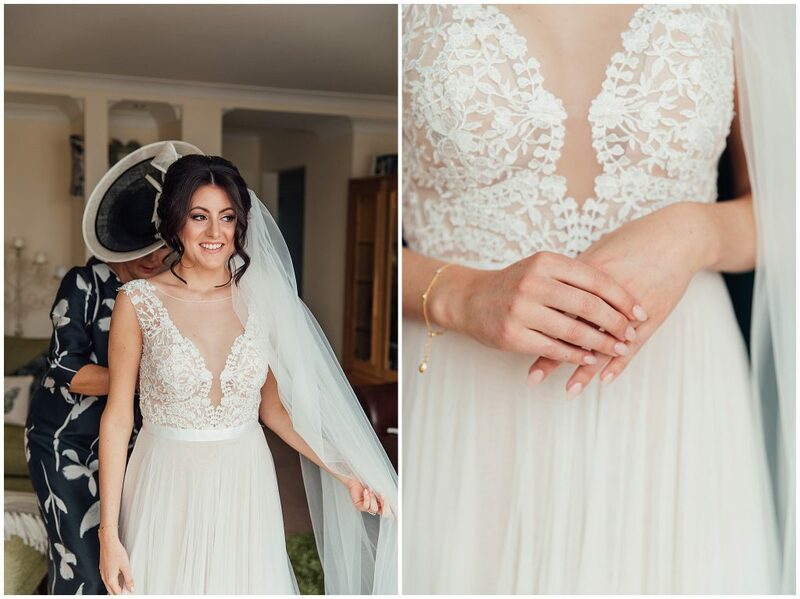 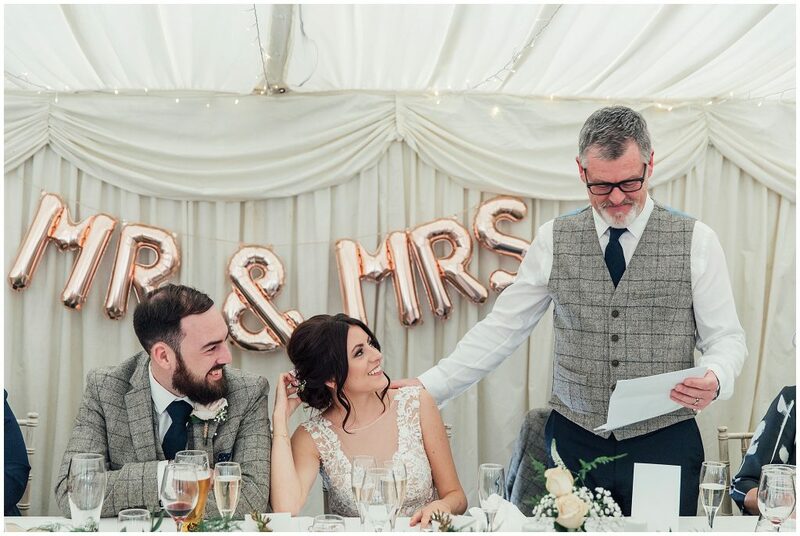 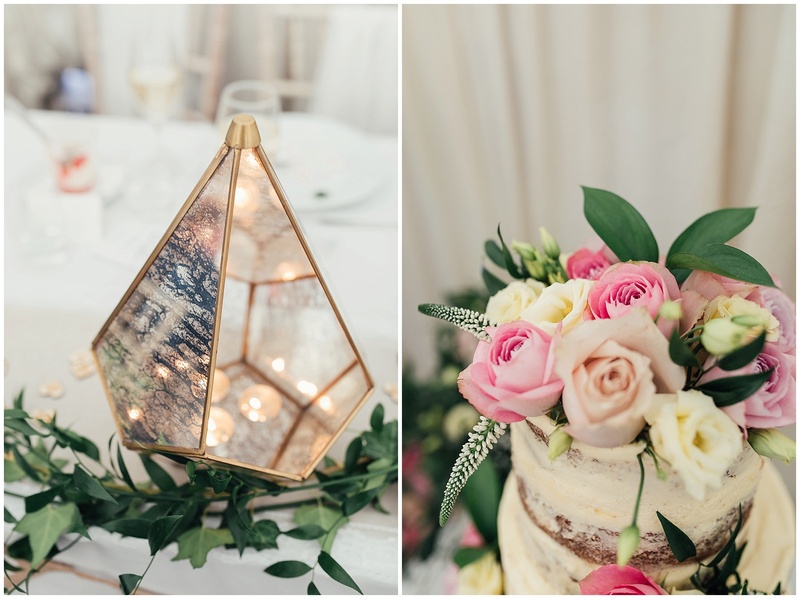 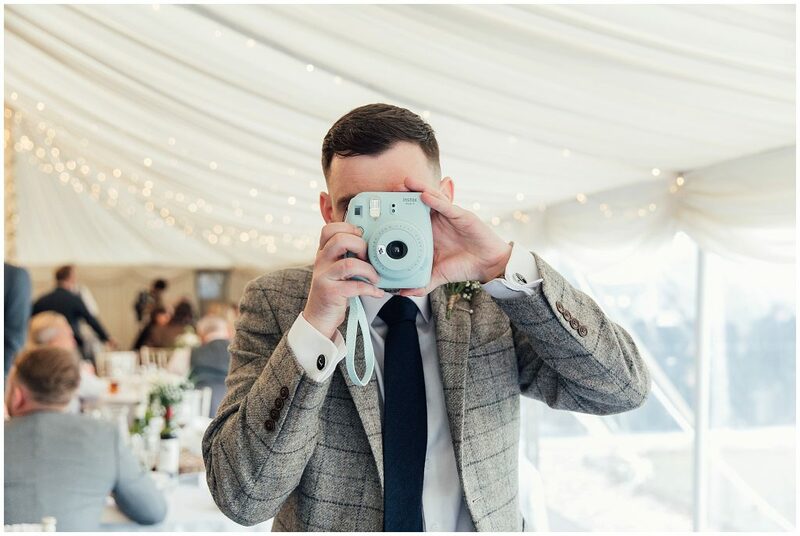 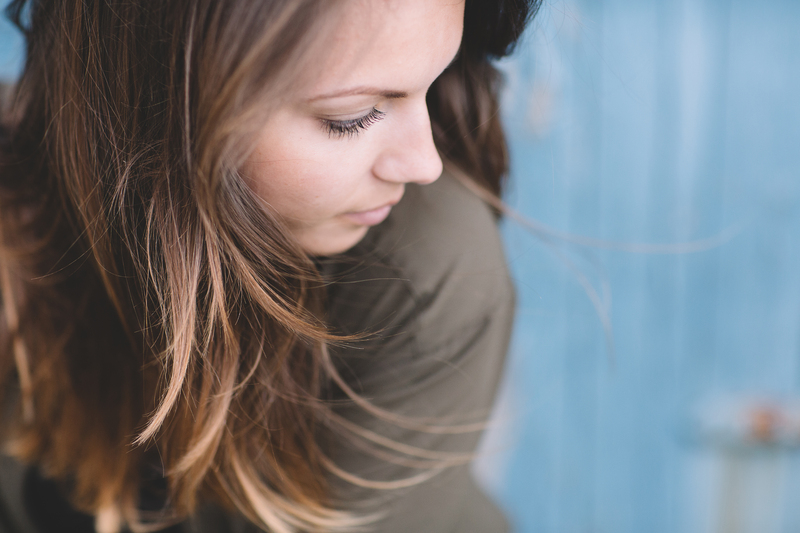 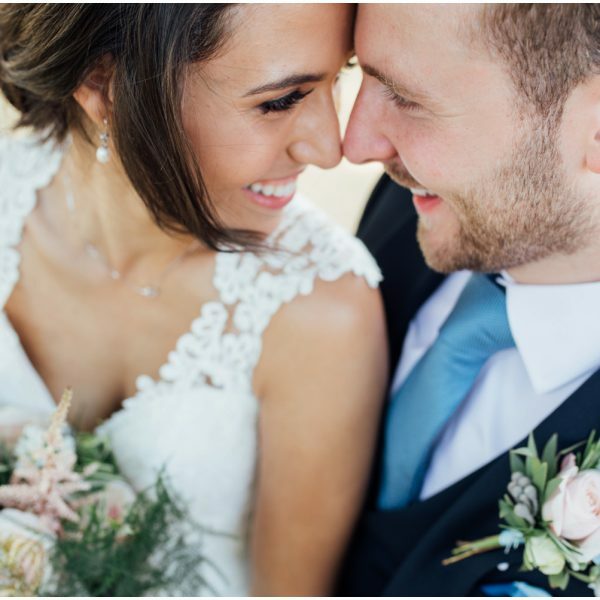 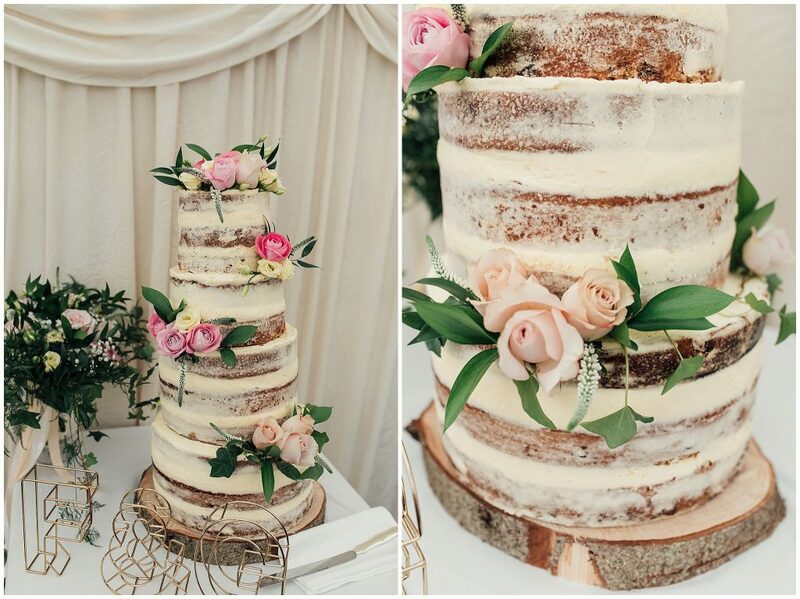 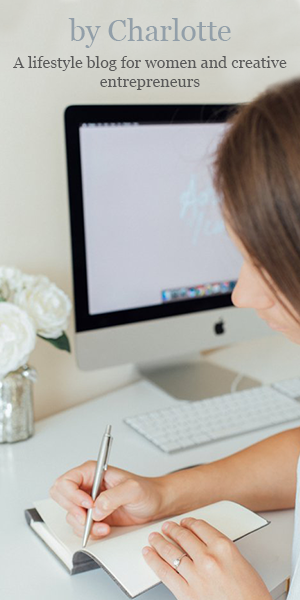 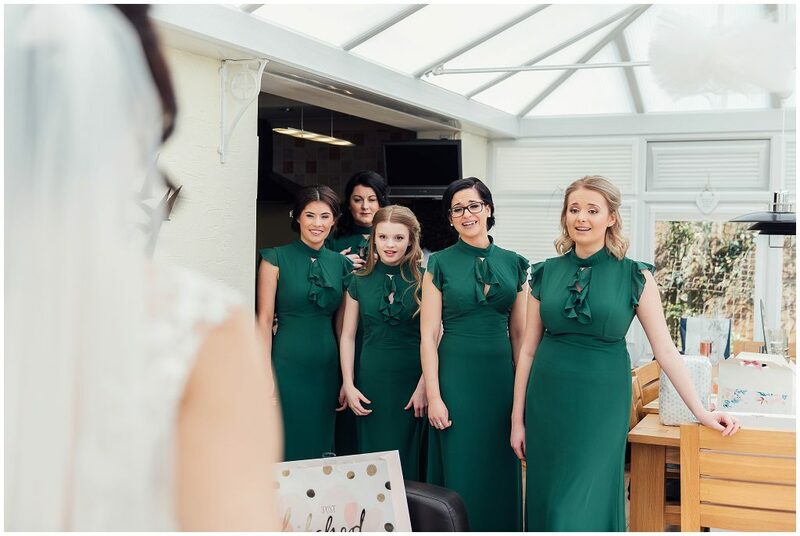 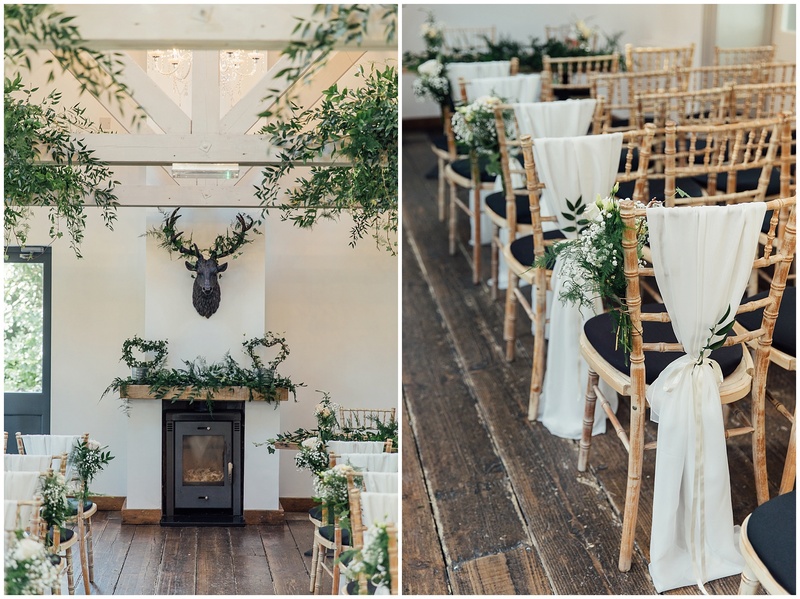 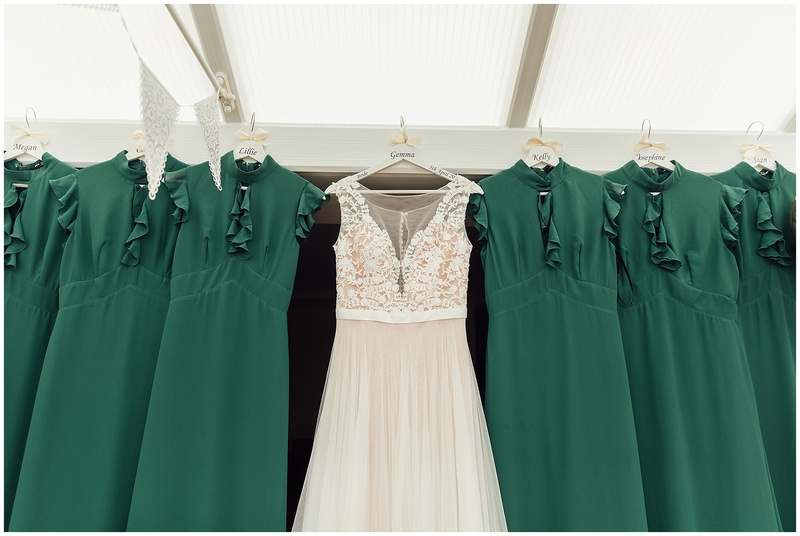 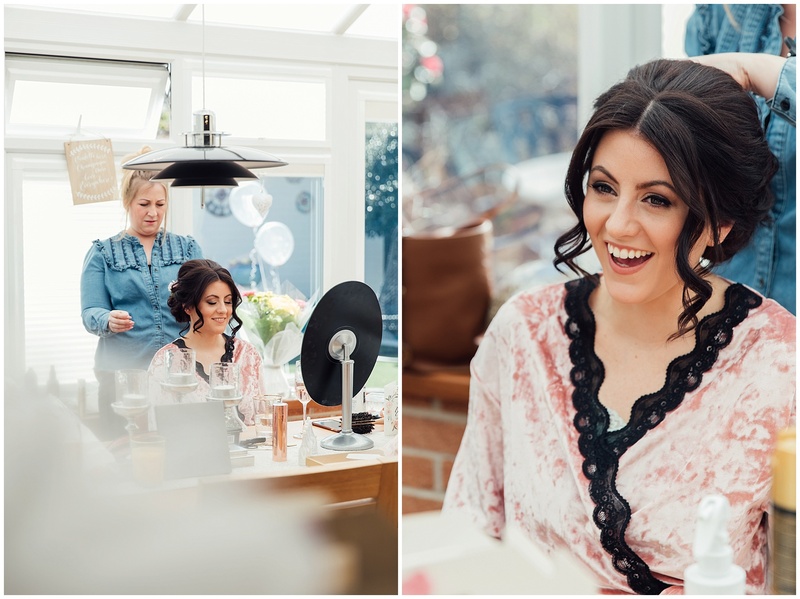 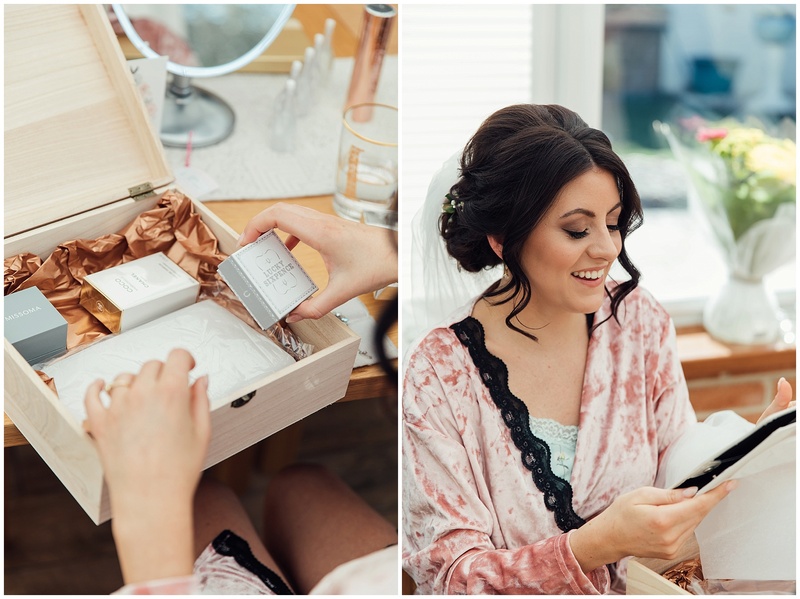 Gemma and Frank had an incredible team of suppliers on board for their wedding which brought their vision to life – they are all listed below. 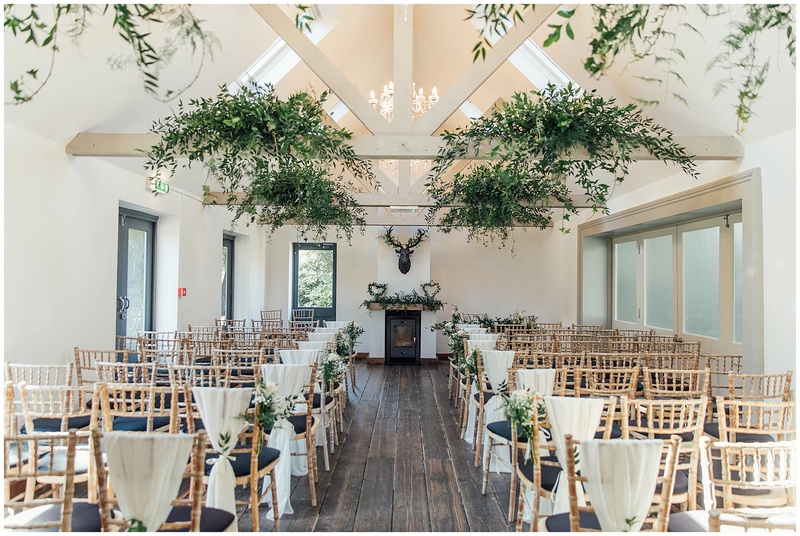 But I mist mention how incredible the ceremony room looked! 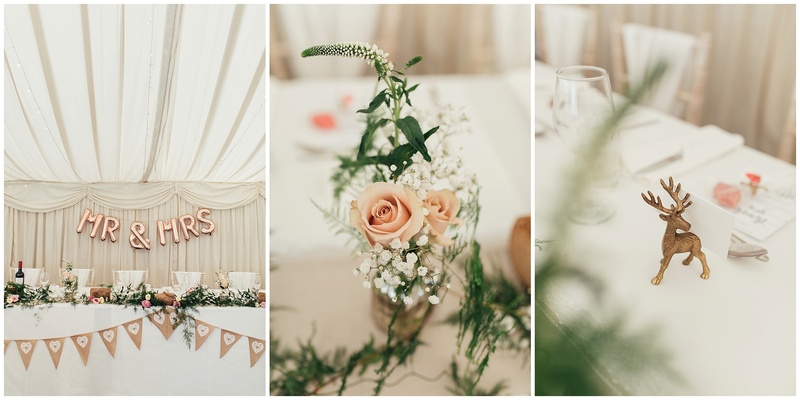 The amazing Hillview Flowers and Events and Kirsty from Fundoo Wedding and Events. 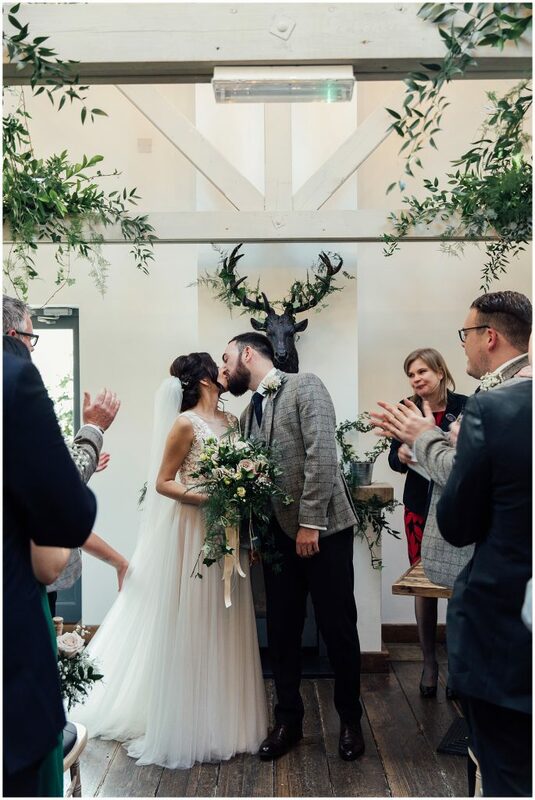 I mean total foliage dreams!